www.Beaman.in is a blog for men's related stuff such as Relationship tips, Grooming,Life Hacks, Inspiration, Motivation, intresting news and facts. 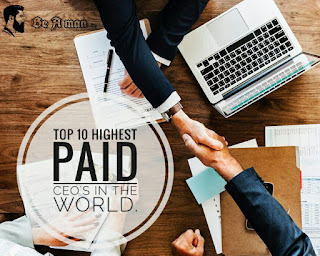 Top 10 Highest paid CEO's in the world. A CEO (Chief Executive Officer) is the position of leader, senior corporate officer, executive, who is in charge of managing an organization. He is ultimately responsible for taking managerial decisions. This article contains valuable information about the highest paid and successful CEO’s of the world. In simple words they are dominating the world in terms of high paid. Here is a list of top 10 higest paid CEOs of the world. Tim Cook , CEO , Apple Inc.
Timothy Donald Cook is the complete name of Tim Cook.He is an American developer, business executive and industrial engineer. 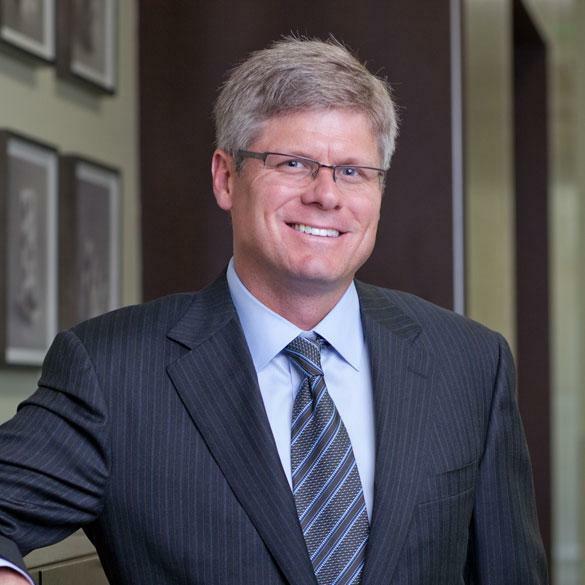 He is the seventh and current CEO of Apple Inc.He joined apple in March 1988. 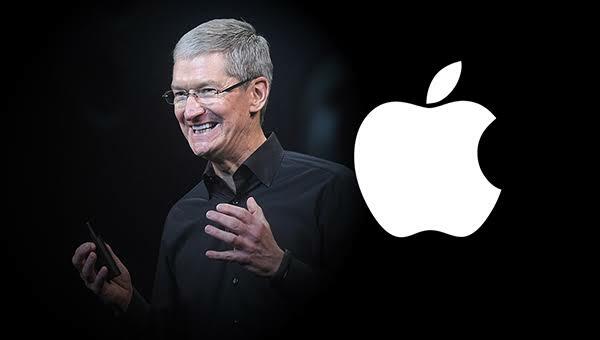 On 24th August 2011 he has appointed the CEO of apple Inc.
Did you know: Apple Inc. is the world's largest information technology company by revenue. 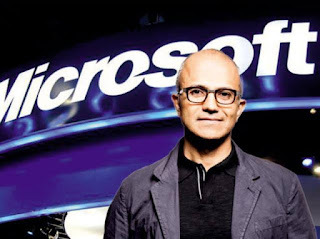 Satya Narayana Nadella is Indian American business executive who born on 19th August 1967 in Hyderabad, Andhra Pradesh, India. On 4th February 2014 he has appointed the CEO of world largest company Microsoft. Lawrence Joseph is known as Larry Ellison. He is an American entrepreneur, businessman and philanthropist. 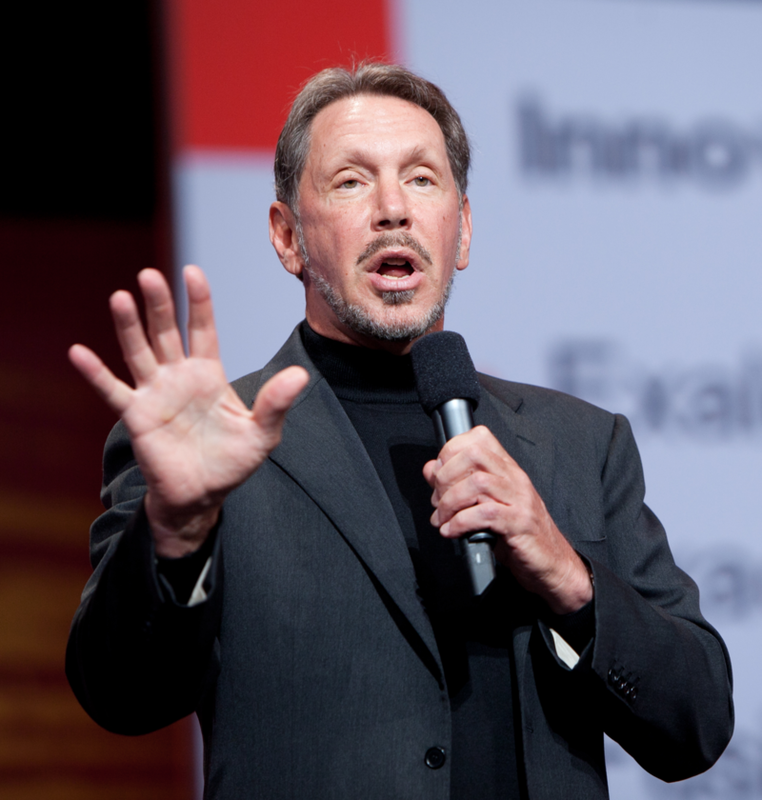 He is the co-founder of world famous computer software company oracle. 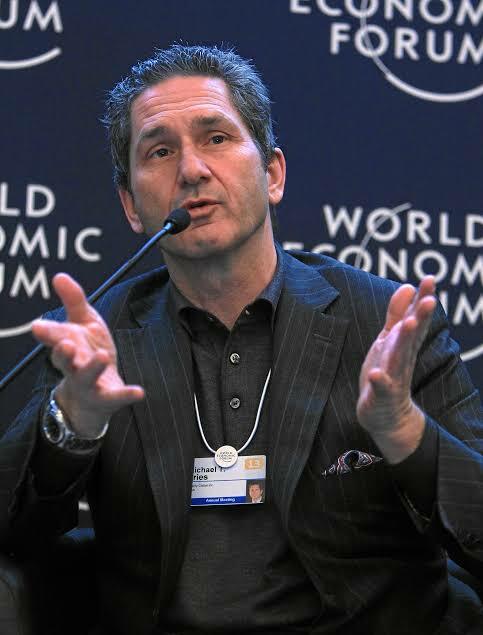 He is the chief technology officer and executive chairman of the company. According to Forbes he is 7th wealthiest person in the world while 5th in America. Steve is the CEO of Qualcomm that is American multinational telecommunications equipments and Semiconductor Corporation. He joined company as an engineer and implement and defined company technologies and strategies.He is one of the successful and highest paid CEO in the world. 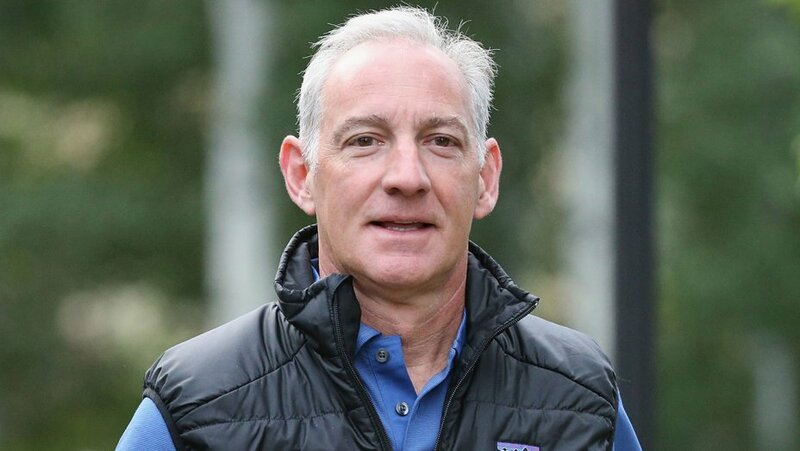 Greg Maffei is CEO and president of Liberty Media Corporation. The company owns entertainment businesses, media and communications, including subsidiaries Atlanta Braves and Formula 1, Sirius XM.He completed his MBA degree from Harvard Business School. Nicholas D. is known as Nick Woodmam. He is an American philanthropist and businessman. 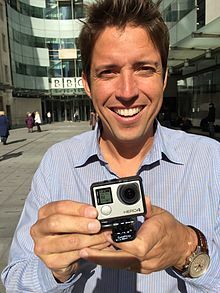 He is the CEO and founder of GoPro. In 1993 he attended the Menlo School and the mean time he developed his interest in surfing and formed first surfing club. 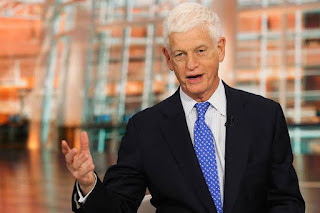 Mario Joseph Gabelli is an American investment advisor, stock investor and financial analyst. He was born on 19th June 1942 in the Bronx, New York, United States. He is the CEO and founder chairman of Gabelli Asset management company Investors. According to famous Magazine Forbes he is listed 346th wealthiest American. 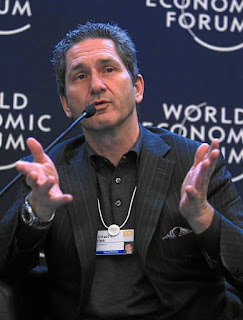 Michel T. Fries is the CEO and vice president of Liberty Global.In June 2005 he was appointed CEO and president of Liberty Global while he is one of the highest paid and successful CEO in the world. Pichai Sunderarajan is known as Sunder Pichai. He was born on 12th July 1972 in Madurai, Tamil Nadu, India. Sunder is an Indian American business executive and currently serving Google Inc as a Chief executive officer. 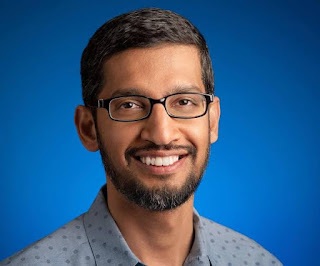 On 10th August 2015 he was appointed as the CEO of Google. He has completed his schooling from Jawahar Vidyalay in Ashok Nagar, Chennai. He completed Metallurgical engineering from Indian Institute of Technology Khargpur while completed MBA and Material sciences from Wharton School of the University of Pennsylvania. He also holds M.S from Stanford University. Sunder is one of the highest paid and successful CEO’s in the world. 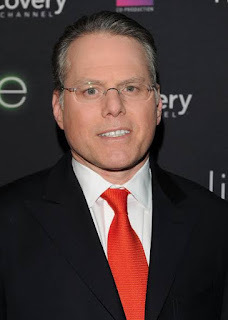 David M. Zaslav is the Chief executive officers and president of Discovery communication. He was born on 15th January 1960 in Rockland County, New York, United States. He also serves as an executive at NBC universal; on the other hand, he graduated from Boston University school of Law. He earned bachelor degree in science from Binghamton University. He develops and launches MSNBC and CNBC. Currently he is one of the most successful, prominent and highest paid CEO’s in the world. Top 5 Highest paid CEO's in the World. BeAMan.in is a men's based community website.Here we share men's related amazing stuffs.So, Stay connected,Keep Supporting. Thank You !!! 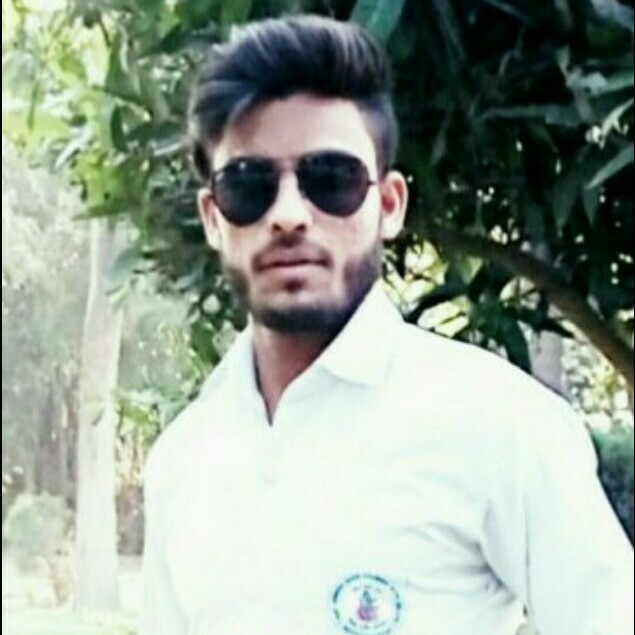 Hello, my name is Rahul Kashyap.I'm 22 year old. A #Bibliophile #FitnessFreak and #Curious.Follow me on Facebook,Twitter,Instagram and on other social platforms By clicking on links given bellow.Send me message For any queries and Suggestions. Thank You!